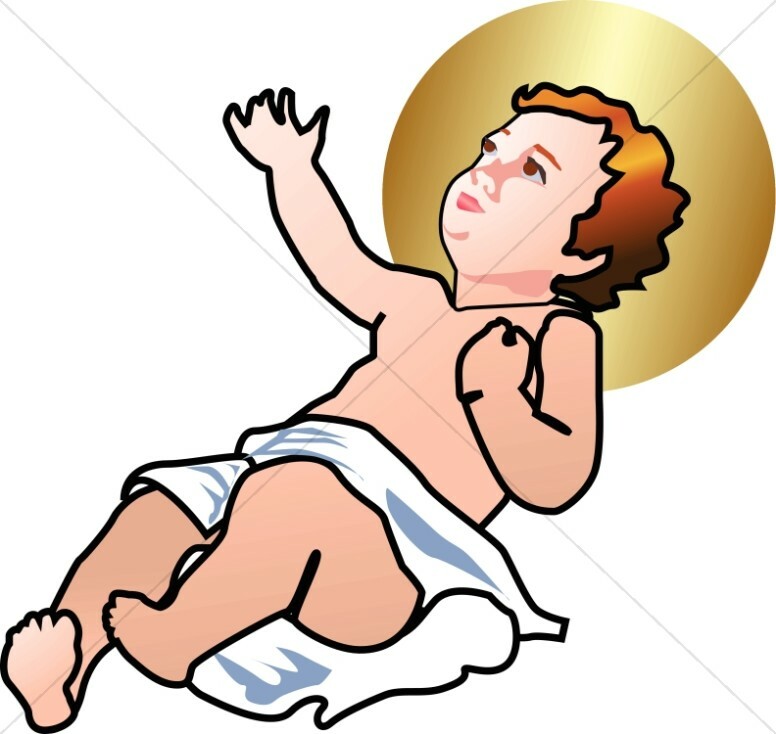 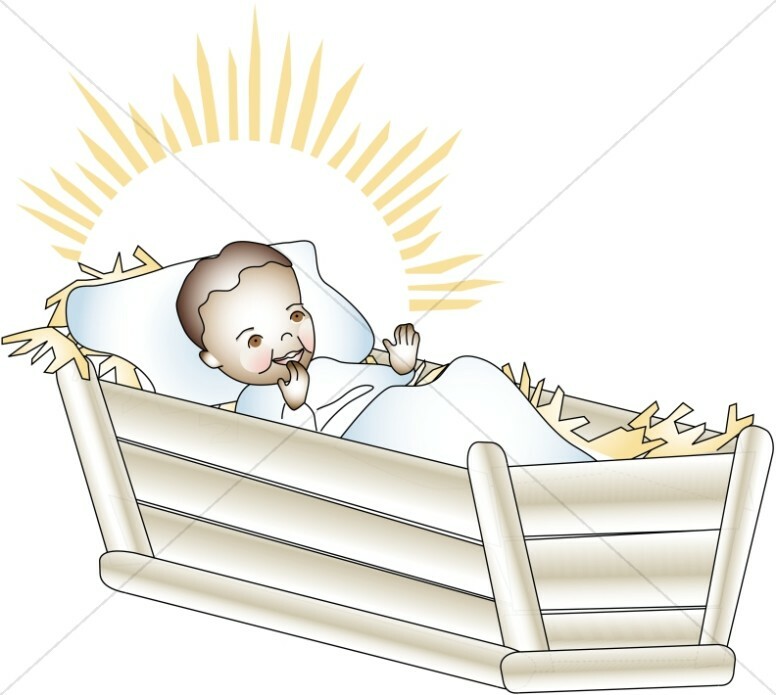 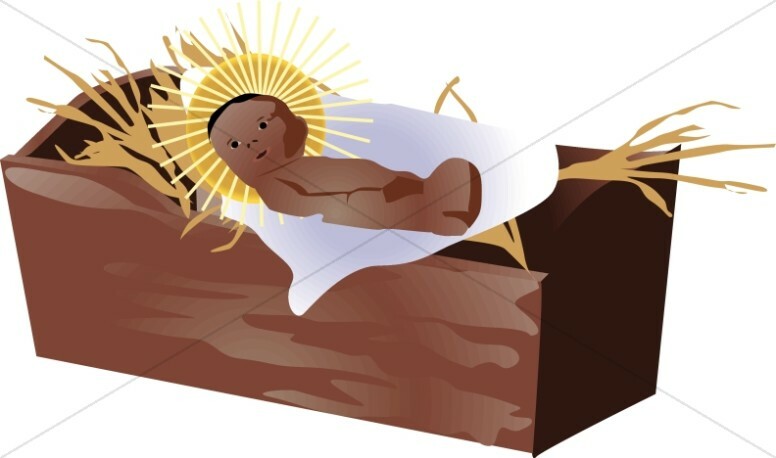 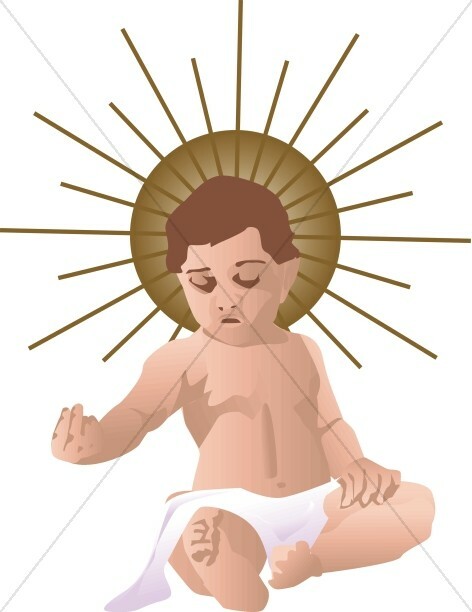 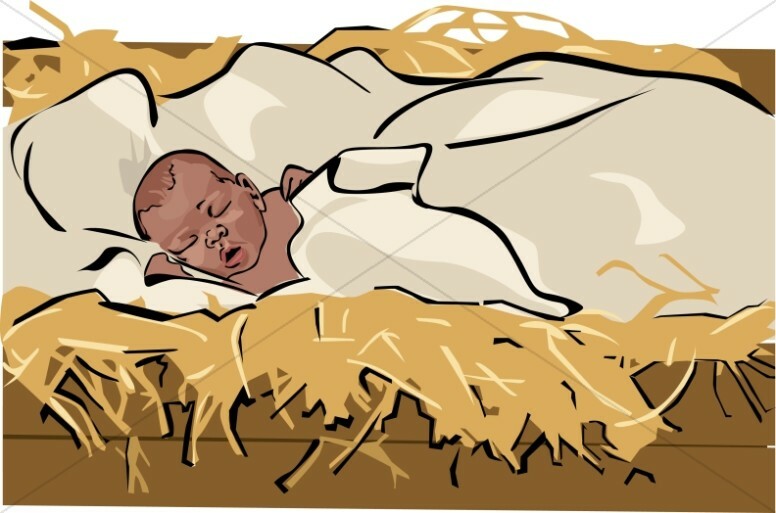 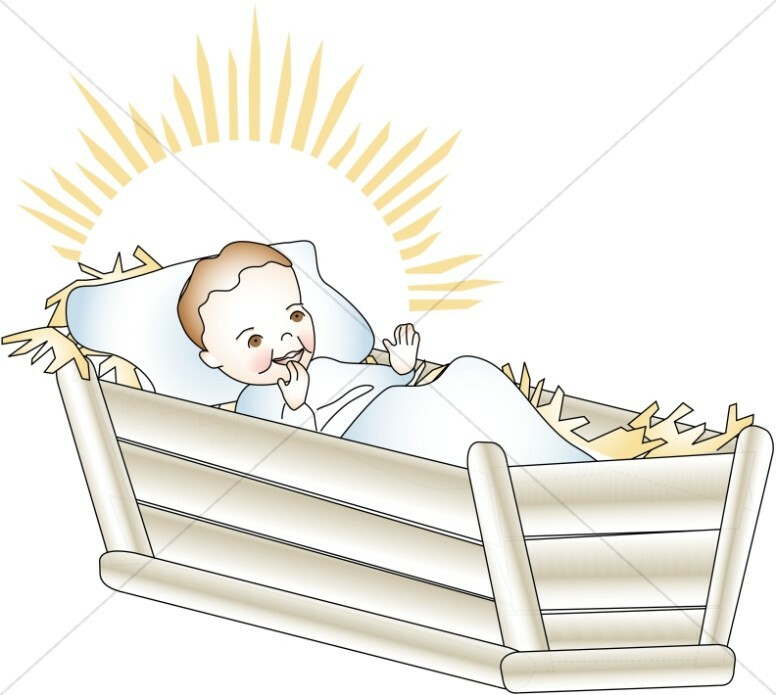 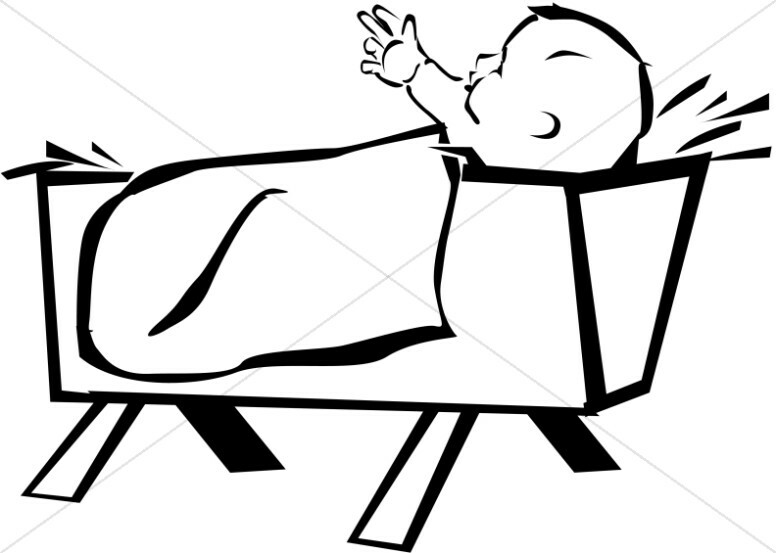 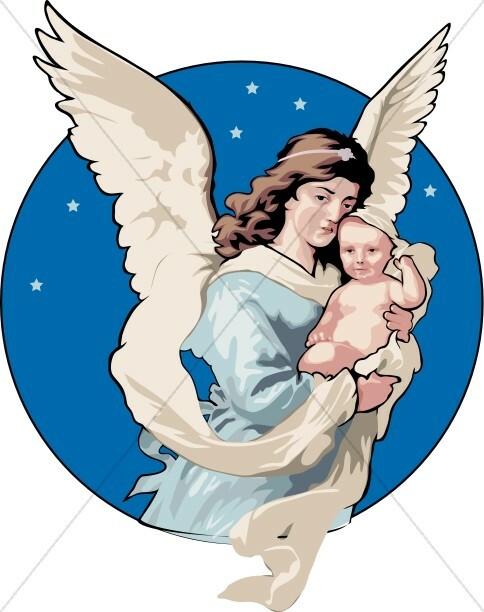 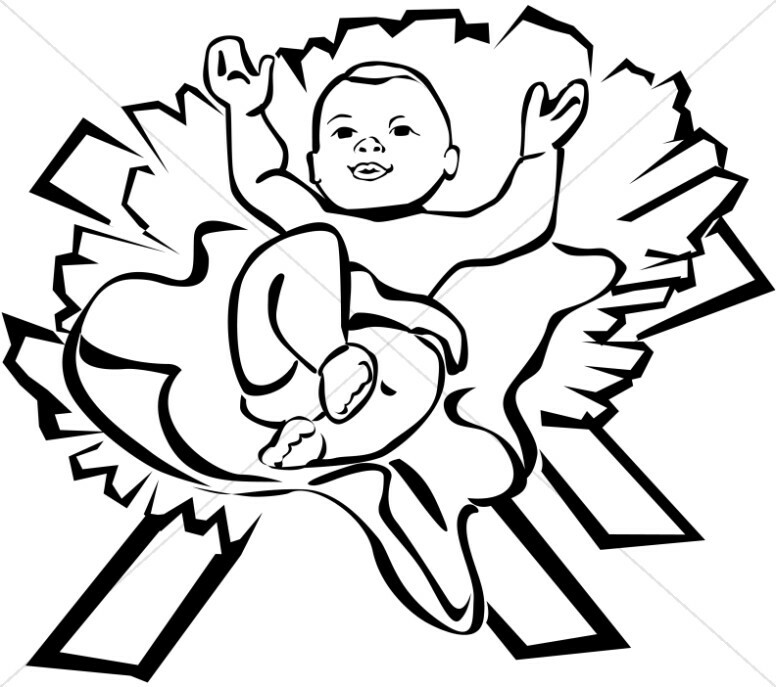 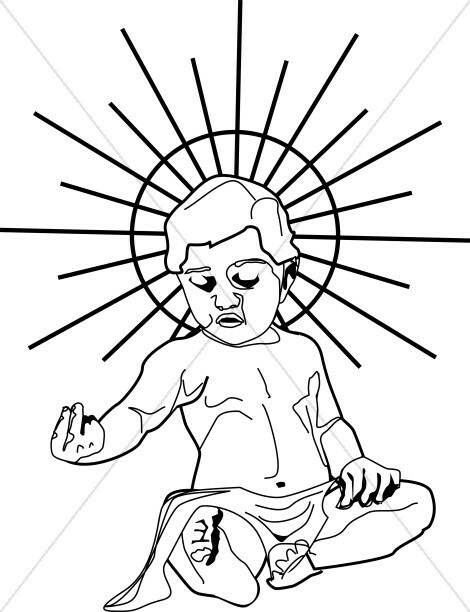 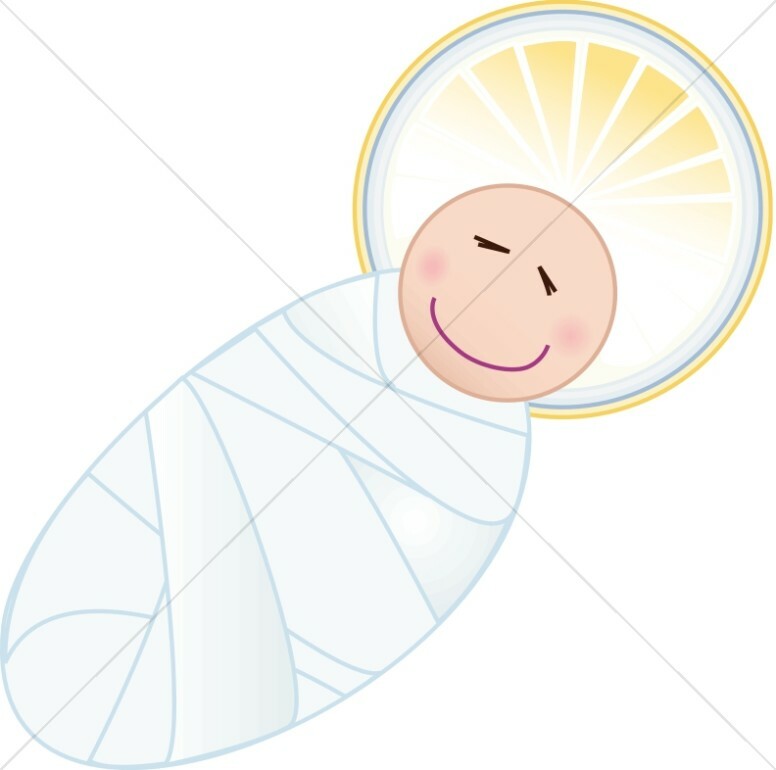 In the Baby Jesus Clipart section you will find graphics and designs to help you create the baby Jesus presentations and worship materials. 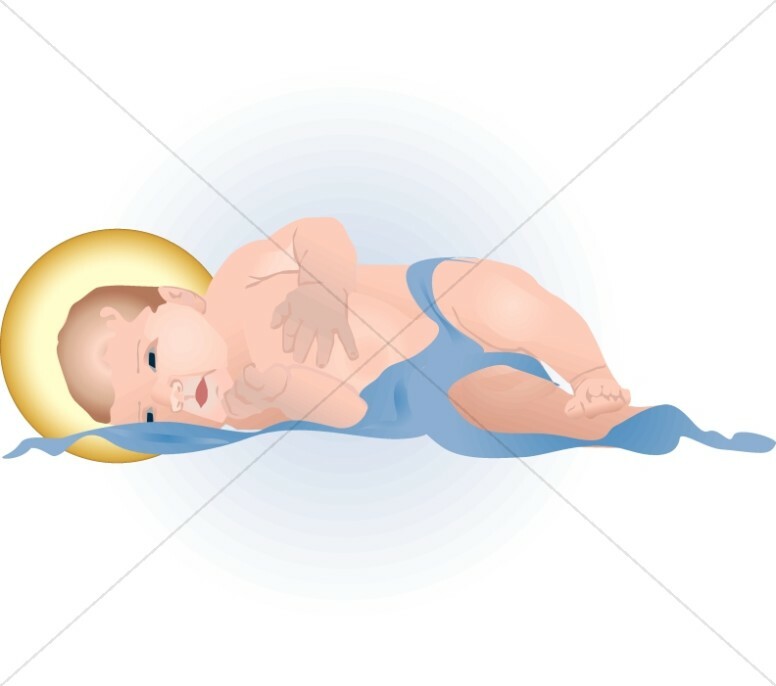 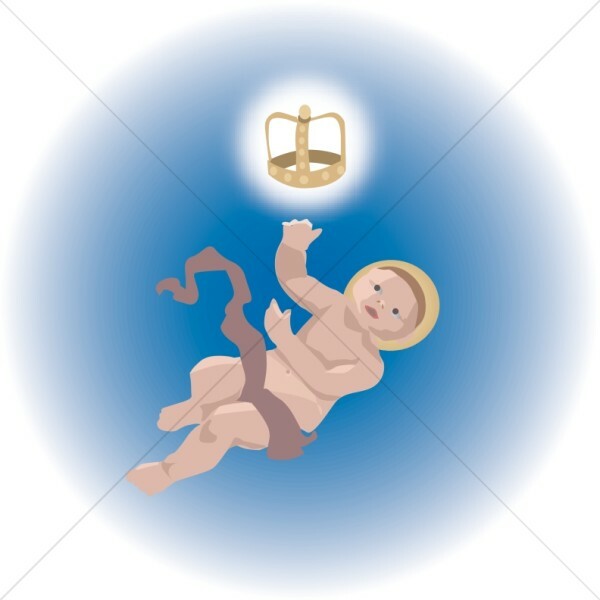 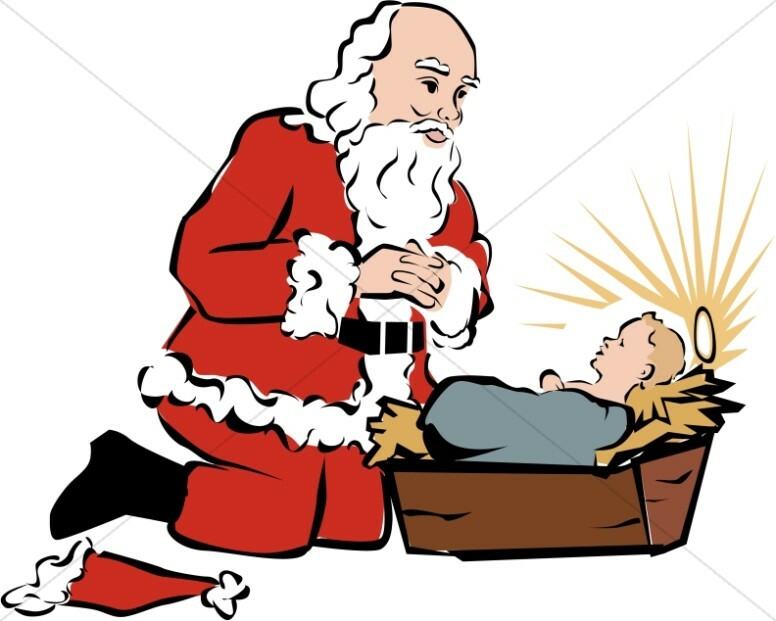 Baby Jesus images include scenes from the Nativity, as well as symbolic representations of the messiah, including baby Jesus with a halo, the baby in the arms of an angel, the baby reaching for the star of bethlehem, and much more. 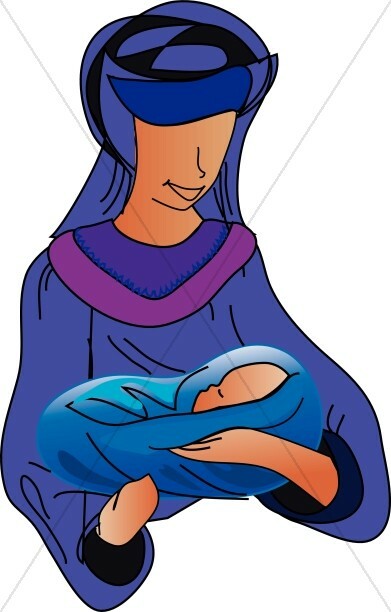 These images are ideal accents for Christmas season newsletters, Advent church bulletins, announcements, prayer cards, and holiday presentations. 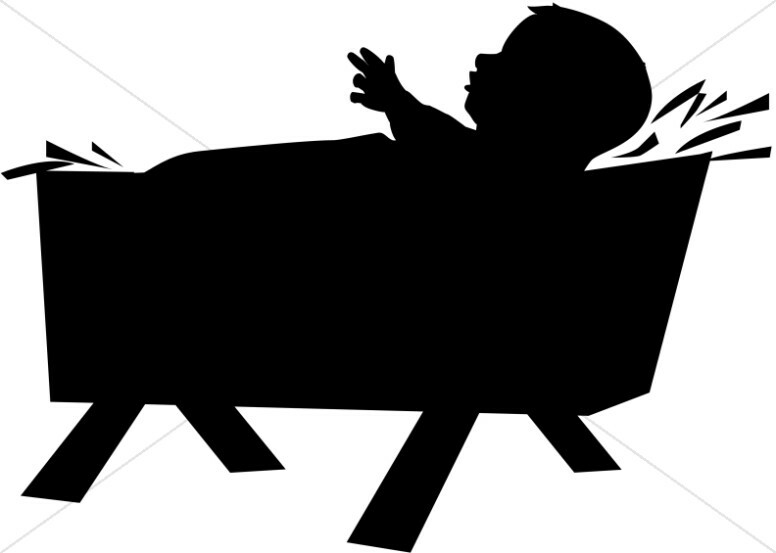 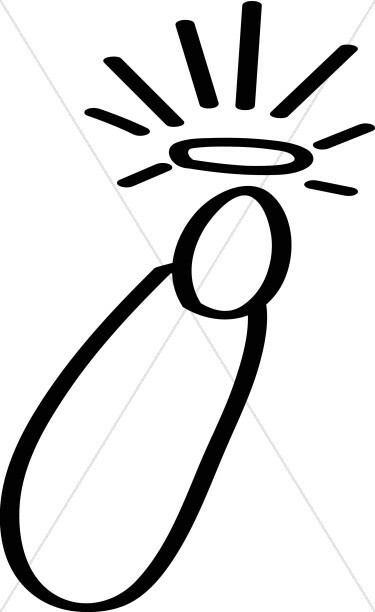 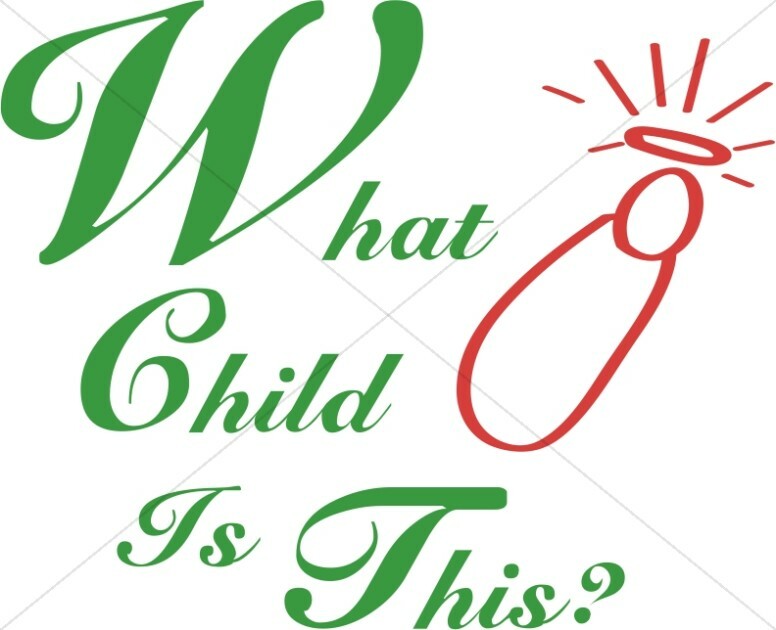 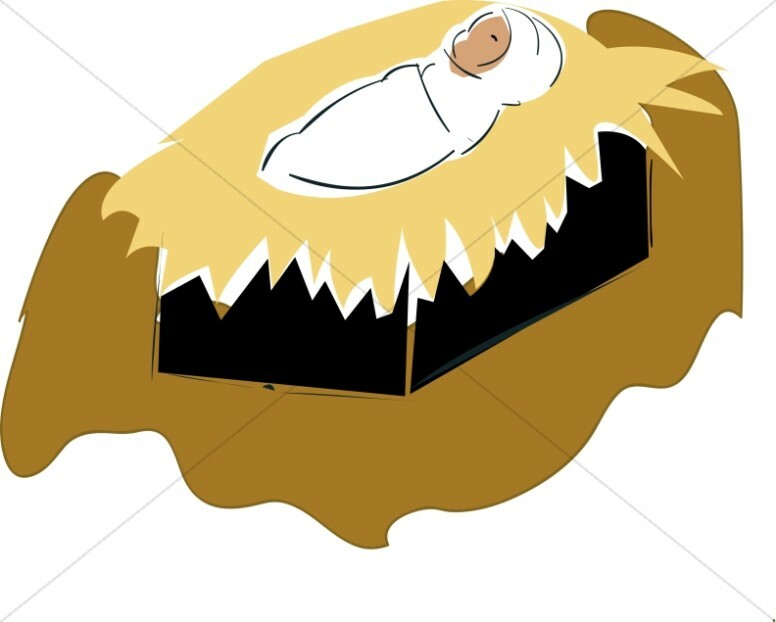 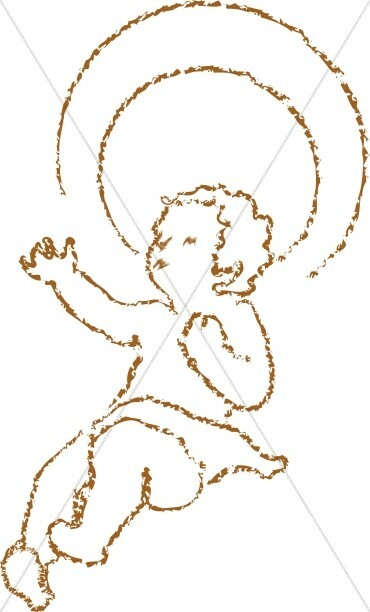 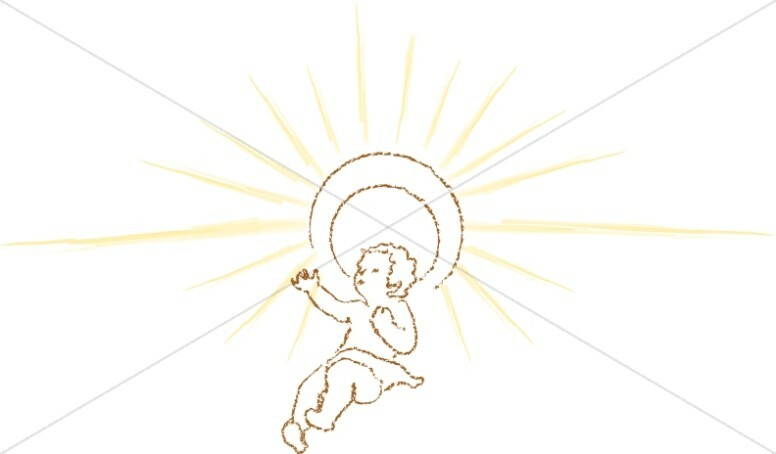 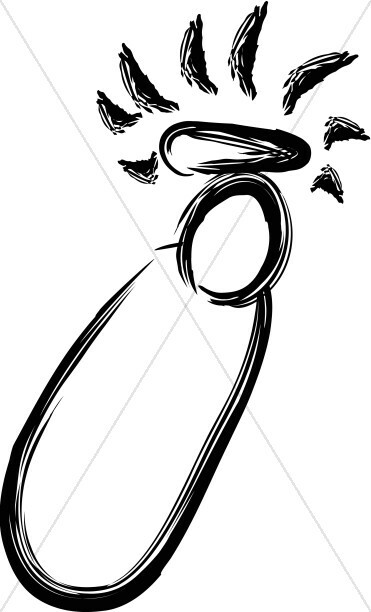 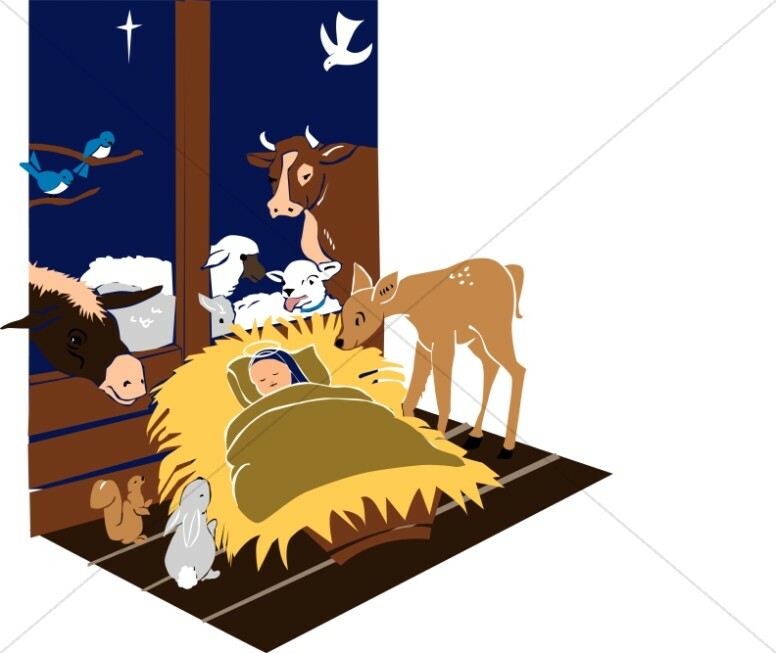 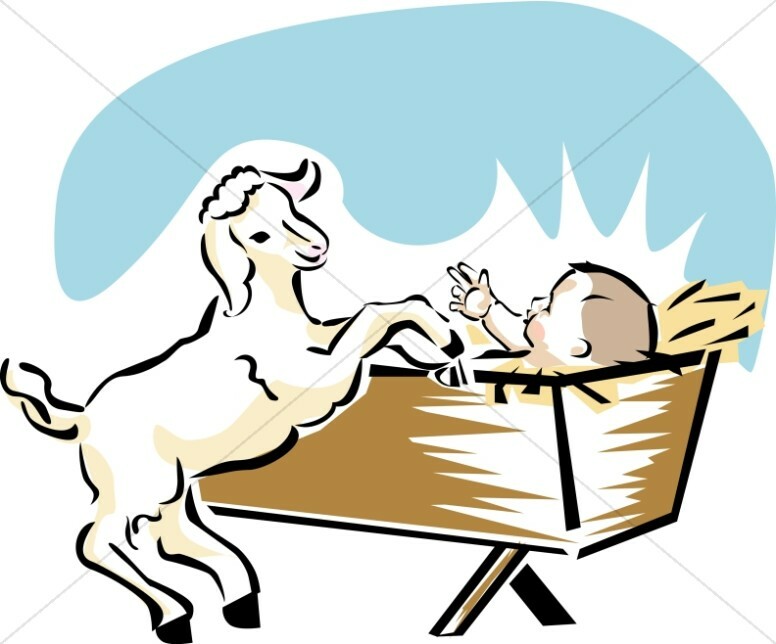 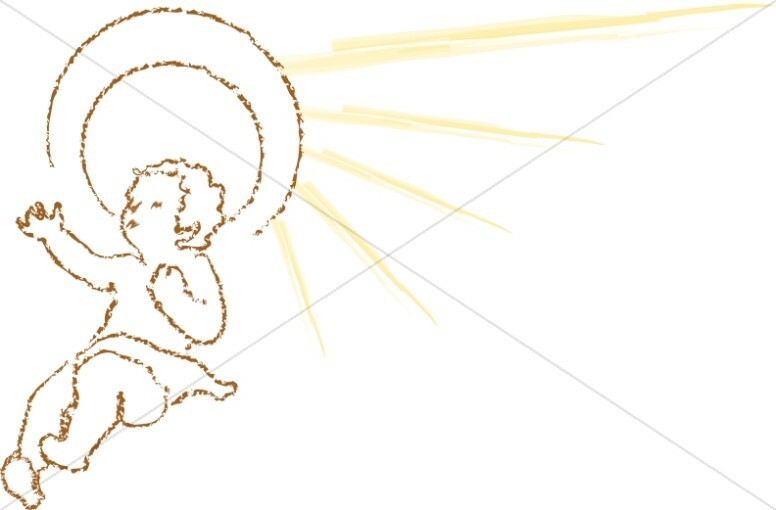 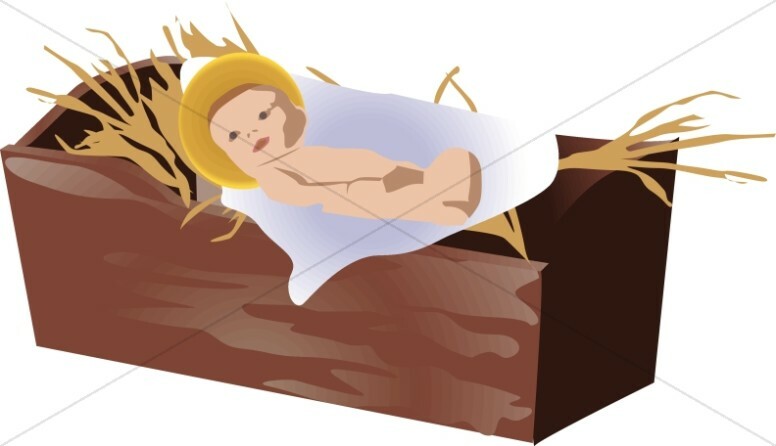 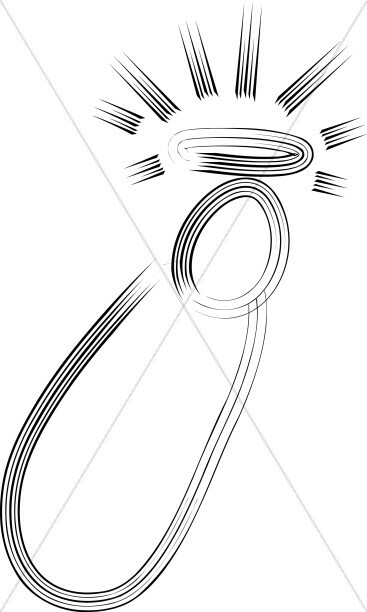 For related designs see: Nativity Clipart and Nativity Word Art.